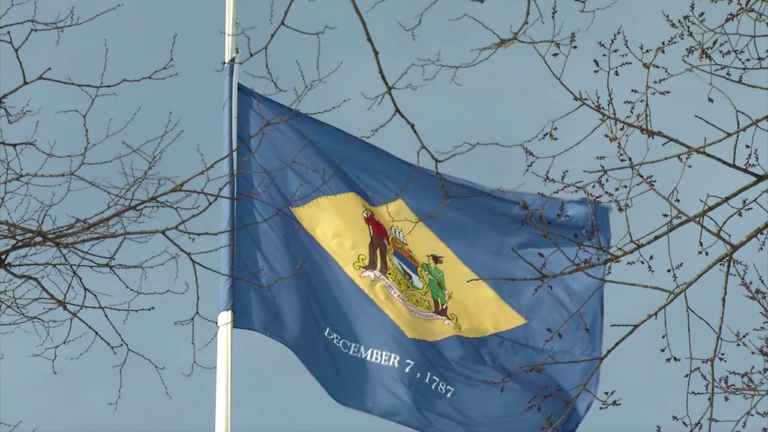 (AP) – Law enforcement officers and other employees of one Delaware county are now largely barred from asking about immigration status. Media outlets report that New Castle County Executive Matt Meyer says the executive order announced Wednesday will ensure police focus on enforcing local criminal laws instead of federal immigration laws. Under the executive order, county officers and employees may not stop, question, search or arrest a person because of immigration status. They are also barred from participating in joint immigration enforcement operations with federal authorities. County employees may not ask about immigration status unless required to do so by state or federal law or deny county-funded services to those entitled to such services. Meyer says the order spells out when sharing citizenship status with federal law enforcement is appropriate.